Indicative price per sqm for a 6.25 sqm net. Create an indoor or outdoor relaxation space with our 13 mm knotless hammock floor netting. 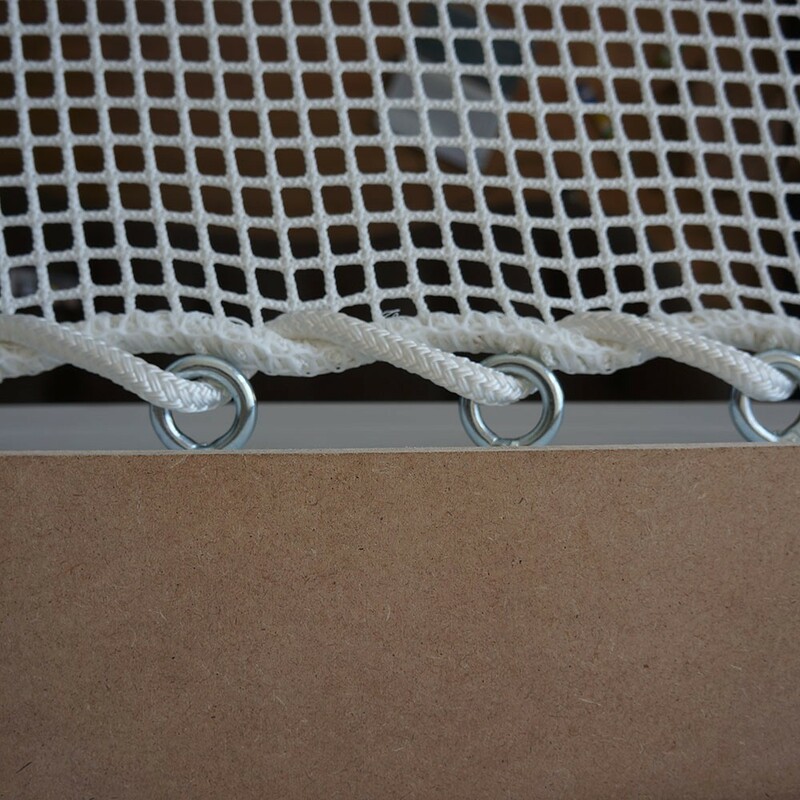 This type of netting material is mainly used for horizontal hammock floors. 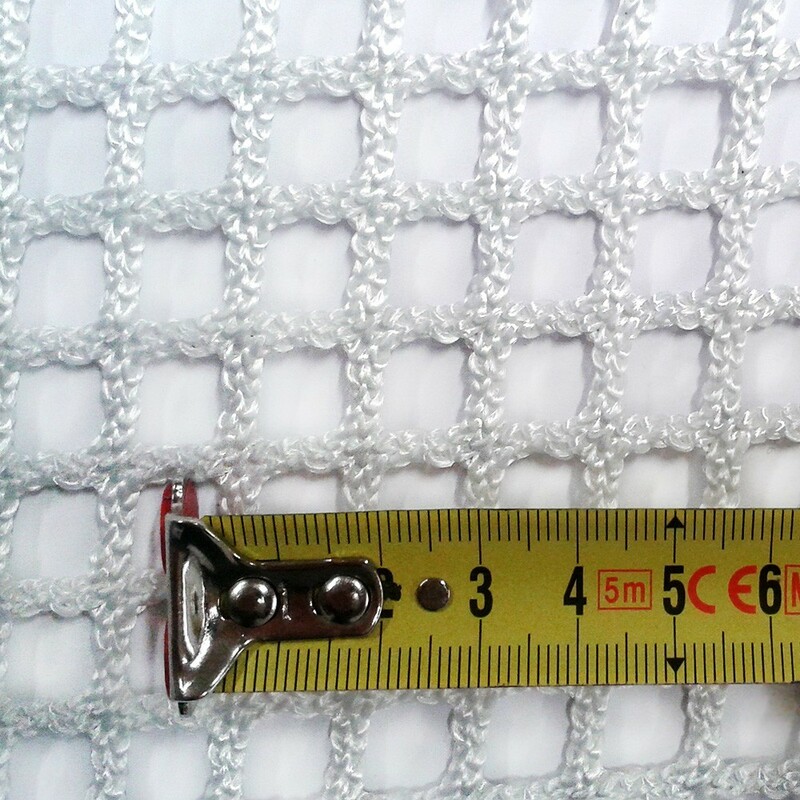 Our hammock floor nets are made to measure, according to your specific measurements. The net, depending on the tension and fixation system, should stand at 3 to 10 cm from the supporting surface. - Comfortable knotless netting: we advise using this type of netting for hammock floors that will be walked on or lain on. 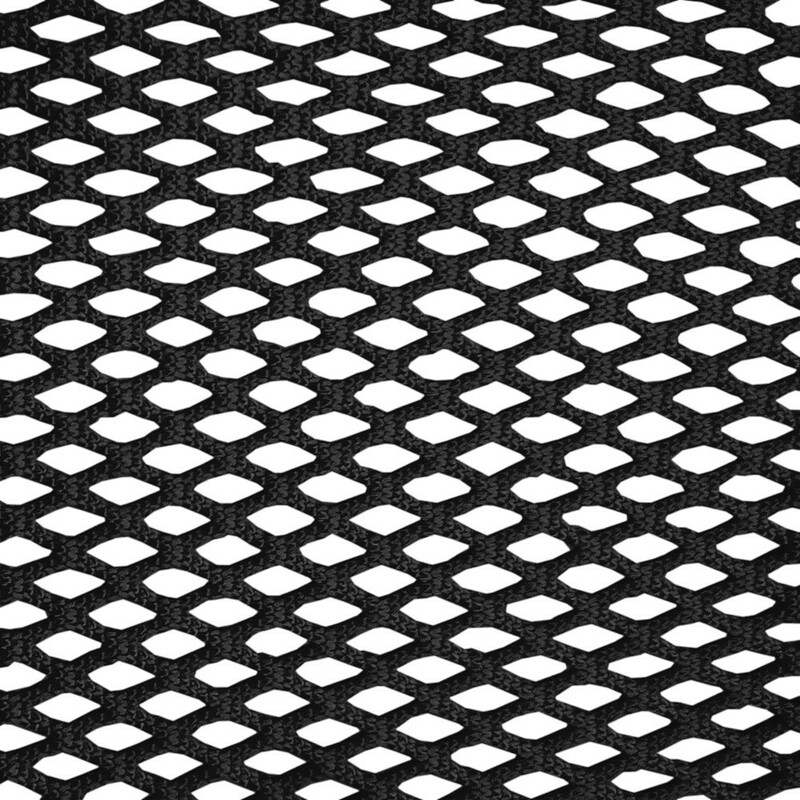 Raschel knotless netting offers optimal comfort, compared to knotted netting. This netting is made from polypropylene which is more supple than our 30 mm knotless netting. - 13 x 13 mm netting: this tight netting will retain small objects and will reassure parents of young children, as the risk of small feet getting caught is very limited. 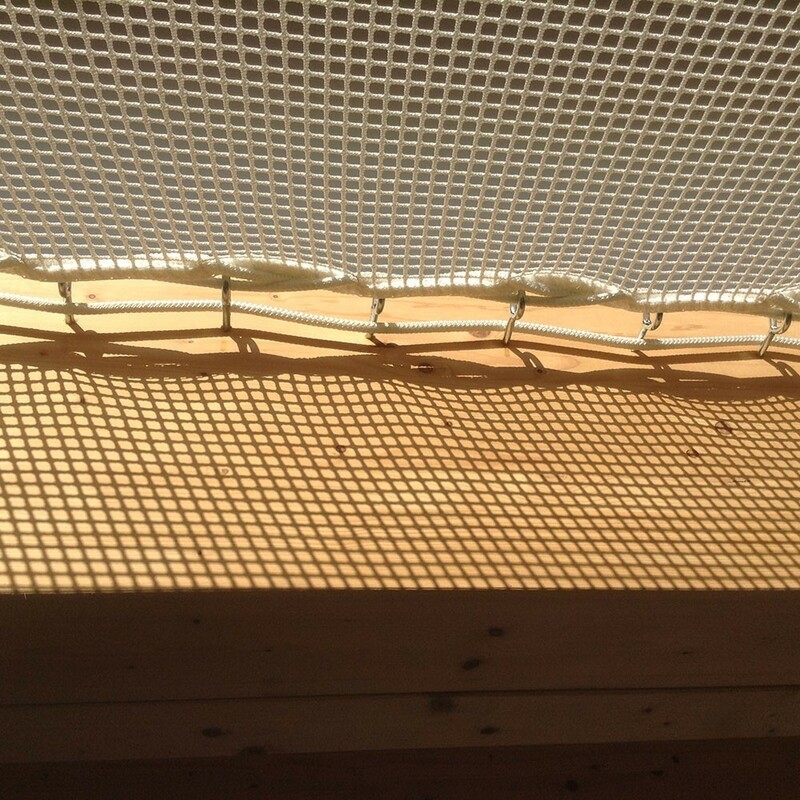 This netting will let less light through than a 30 x 30 mm hammock floor netting. 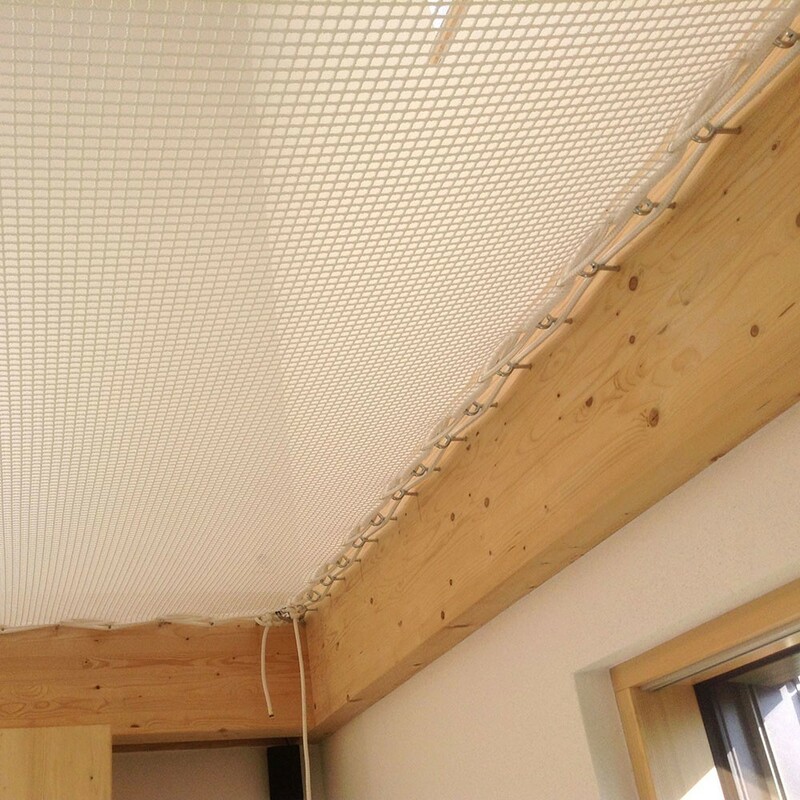 - 100 kg/sqm resistance (30 st.): the net can easily support family naps! We advise no more than 400 kg for hammock floor nets over 4 sqm. - 10 mm stitched boltrope: for immaculate finishing and great aesthetics this boltrope also reinforces the edges of the net. 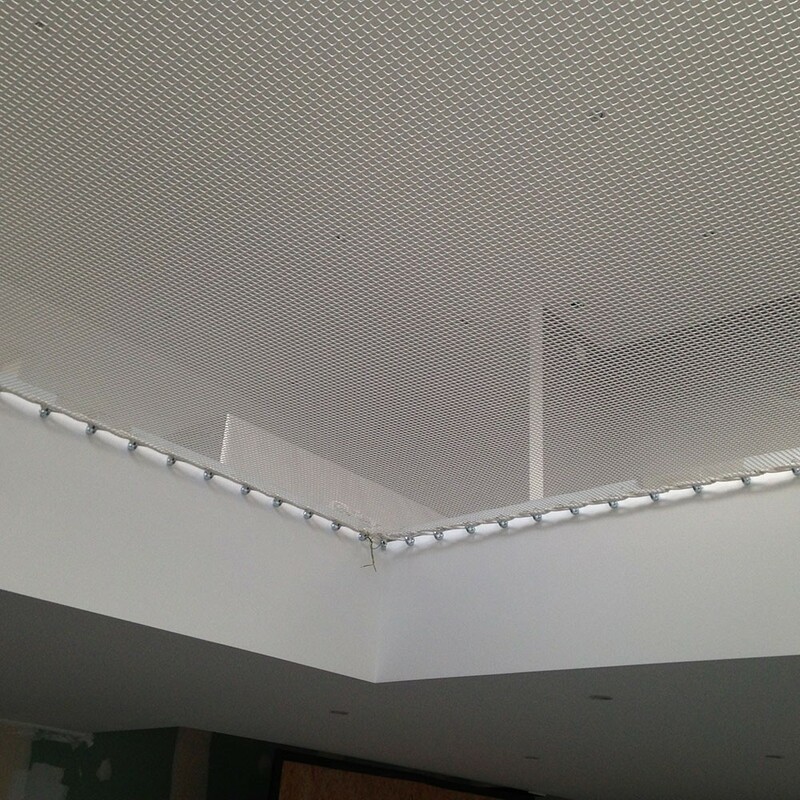 - UV-light and anti-mould treatment: our polyester hammock floor nets are designed for indoor, outdoor, and nautical use. This hammock netting material is also available in white. A manufacturing time of 3 – 4 weeks is necessary. Its small (13-mm) braided netting provides for a very comfortable net without letting objects fall through the holes. 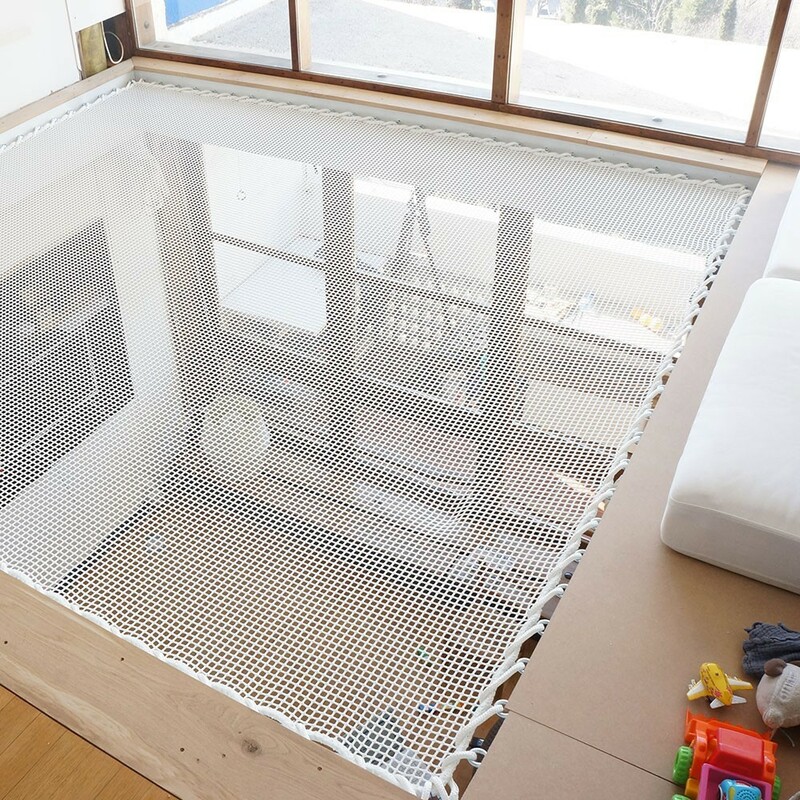 Ideal for homes with small children, this safety net lets you create a relaxing area where you can curl up with a good book or take that long-overdue nap! Our netting and hammock solutions were originally used in the sailing world on racing catamarans and cruise ships, and subjected to harsh weather conditions. Our nets are extremely resistant, UV-resistant, and can support weights of up to 210 kg/m².